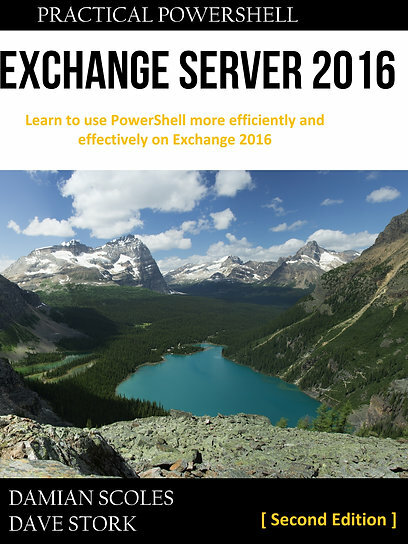 Today the Exchange team blog announced Service Pack 2 for Exchange 2007. It will be available in 2009 Q3. One change I was longing for: Exchange Volume Snapshot Backup Functionality. For those who didn’t know, when installed on Windows 2008 you didn’t have a backup utility like NTbackup or an extension in Server Backup. Although I almost always prefer other solutions (DPM, SBE orso) but for simple environments, during transition setups and home testing facilities it was quite useful. Furthermore, it is a requirement for future interoperability with Exchange 2010. That wasn’t a real surprise to me, but time will have to tell what kind of interoperability will be possible between 2007 and 2010 and what drawbacks are present.